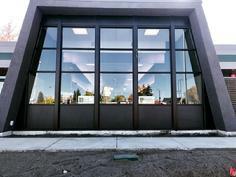 Spokane City Credit Union outer glass and break metal remodel! 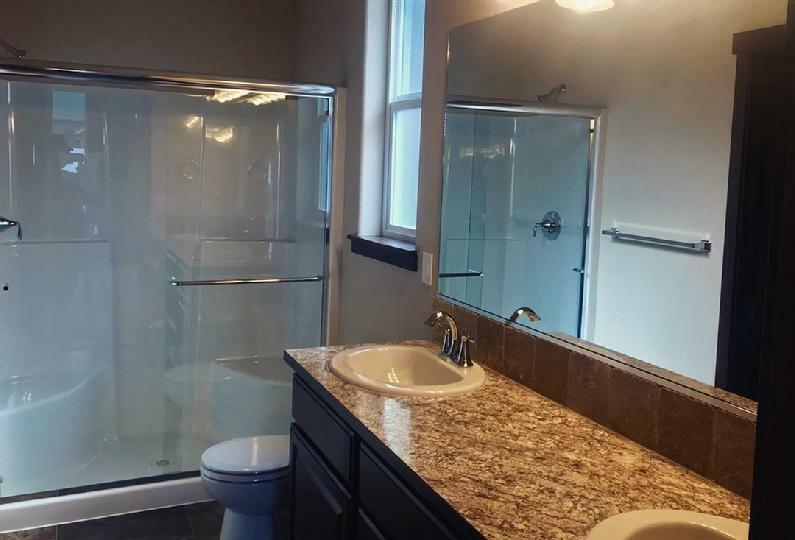 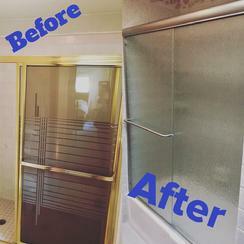 Shower and mirror install by our Residential crews! 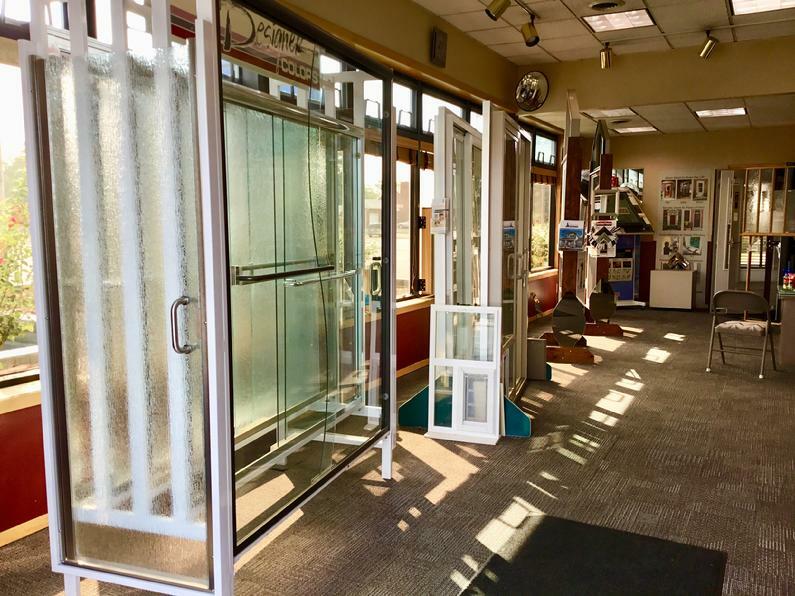 Come visit our showroom to see all the product we have to offer!